Get in touch with us to request your free quote. We are happy to provide an on-site consultation and written quote at no obligation to you. To learn more about Abco Maintenance System or to book an appointment, call us or complete the e-form here. Abco Maintenance Systems gives you the assurance of a cleaning contractor in business for 31 years serving Calgary, Edmonton and surrounding communities throughout Alberta. 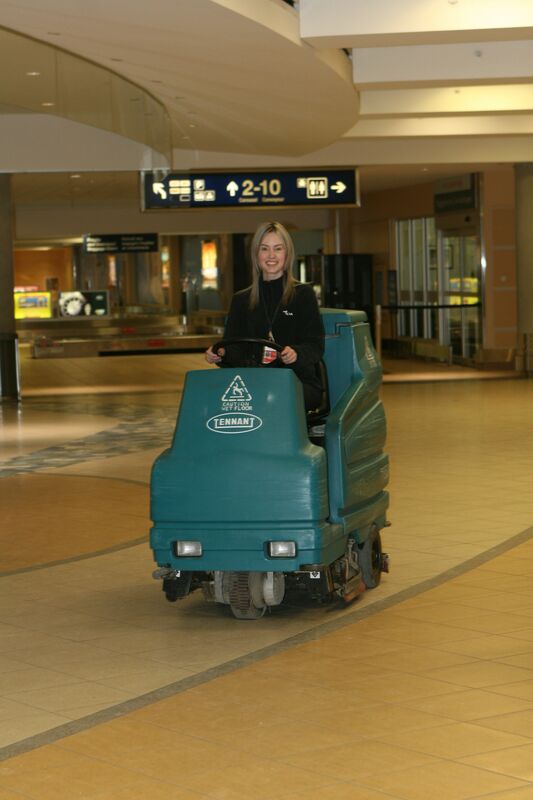 As commercial and industrial cleaners, we serve a wide range of clients from schools to oilfields. Whether you want a one-time cleaning or regularly scheduled janitorial services, we accommodate your business schedule, clients and employees. Do you need an emergency cleanup for a bio-hazard spill or after a break-in? Call us 24 hours a day, 7 days a week.